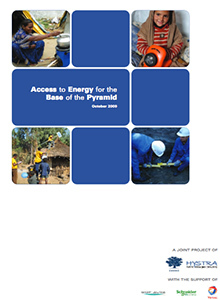 This case describes the evolution of a liquid petroleum gas (LPG) distributor start-up, incubated by two not-for-profit NGOs to help improve the vaccine cold chain in Northern Mozambique. These NGOs must face the decision whether and how to sell their participation in the start-up. VillageReach and the Mozambican Foundation for Community Development (FDC), both NGOs, got involved in the national immunization program, the Expanded Program on Immunization (EPI), in northern Mozambique. This program’s goal was to ensure prompt and universal access to vaccines and other medical supplies. 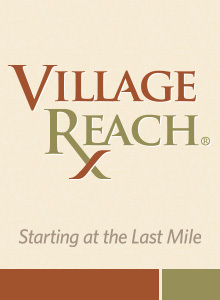 Click this link to see the the overview of this project on VillageReach Web Site>IMPACT. 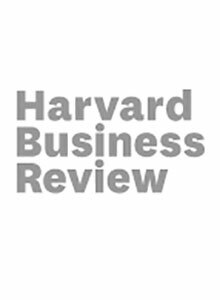 VidaGas highlighted in an independent report analyzing projects serving the poorest, and that are economically viable and scalable. March’s arrival has brought a much-needed return to many of the essential services in northern Mozambique that the public health system and communities alike depend on. In early January we reported on the devastating loss of both electricity and transport due to severe flooding throughout the region, including many of the communities we work with in neighboring Malawi. Zambezia experienced some of the worst flooding in 44 years. Widespread destruction of transportation infrastructure left 70% of the province completely unreachable by land, cutting off the north half of the country from the south. Destruction of transportation infrastructure left 70% of the province completely unreachable and many rural health facilities had no energy supply for more than a month. Because of the flooding, many rural health facilities had no energy supply for more than a month, putting an incredible burden on the health clinics to administer care, and on the Ministry of Health to redistribute vaccines and other medicines to alternate storage facilities with refrigeration.